We draw upon our extensive industry knowledge of standards and best practices, and intimate experience with LDC’s operations, policies and procedures to deliver solutions that are technically feasible, cost effective, easy to maintain and meet corporate objectives and goals. 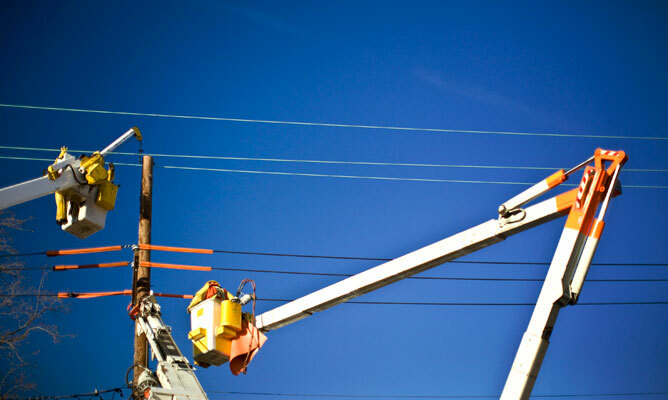 Our practical experience and strong knowledge of local regulatory requirements and codes enhance our track record of delivering high quality services and excellent value to electric utilities. Directly and indirectly serving more than 70 Ontario LDC clients.